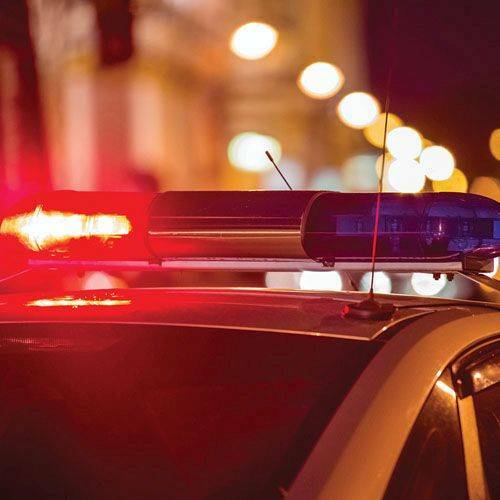 MARION TOWNSHIP — Alcohol was believed to be a factor on a two-vehicle crash which occurred at the intersection of Conant and Piquad roads just after 5 p.m. Saturday. According to the Lima Post of the Ohio State Highway Patrol, Todd Elwer, 42, of Delphos, was westbound on Piquad Road while Aadhar Nepal, 28, of Lima, was northbound on Conant Road. Nepal ran the stop sign, striking the Elwer vehicle on the left side. Elwer, who was not wearing a seat belt, was ejected from his vehicle. Both were taken to Mercy Health-St. Rita’s Medical Center. Elwer had serious injuries, while Nepal was treated and released.